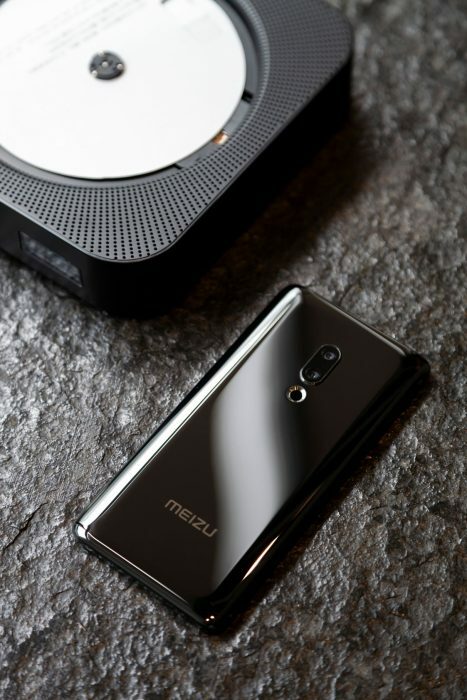 Meizu launches the world’s first holeless mobile phone, a true holeless design combined with superb craftsmanship, embracing the new norm of future Smartphones. 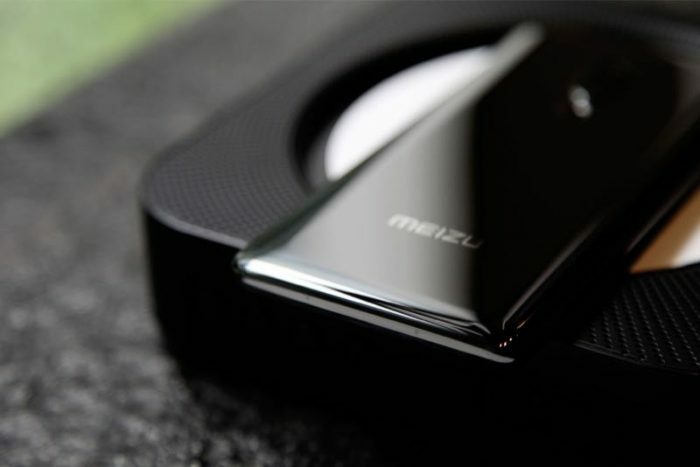 The Meizu zero is set to become the first holeless mobile phone. It’s made from a ceramic unibody and is IP68 Certified dust and water resistant. 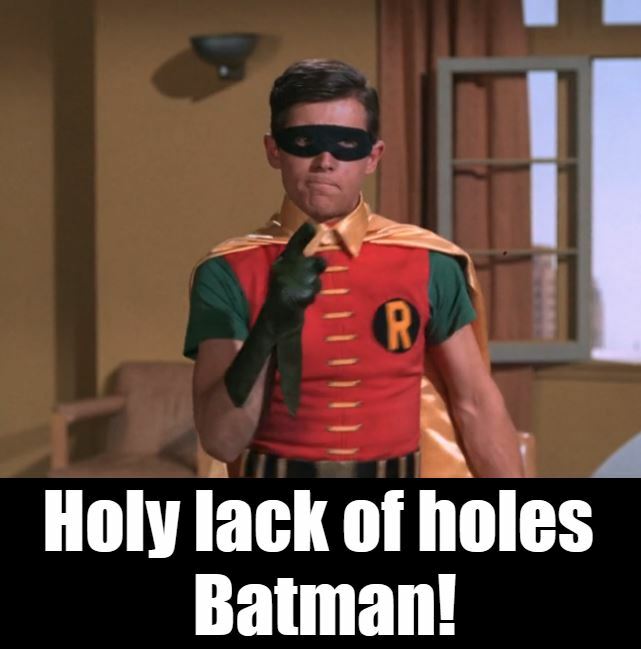 So, those traditional holes then. Where have they gone? Well, the 3.5mm port is obviously in the bin. Instead you’ll use Bluetooth audio. Next, the charging port. That’s gone because instead you use a large capacity Meizu “Super mCharge Wireless” system instead. 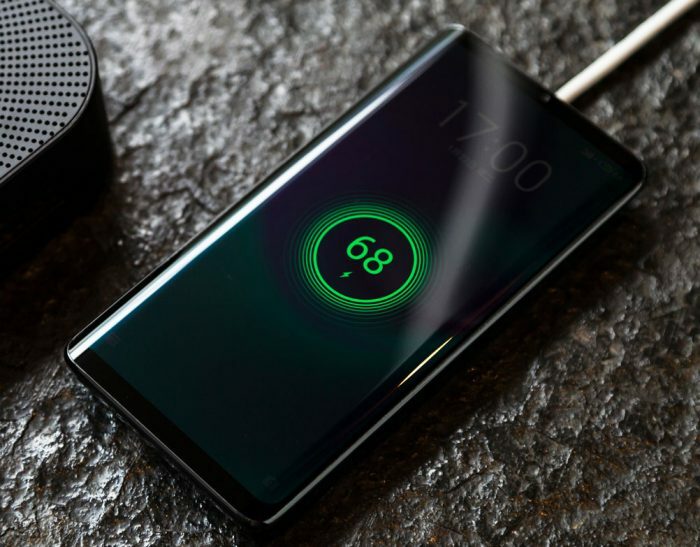 This, according to the company, delivers super-quick battery boosting. Next up, the earpiece, and they’ve added “groundbreaking mSound 2.0 In-screen Sound Technology” to use the screen as a speakers. That screen, by the way, is a 5.99″ AMOLED unit incorporating an under-glass fingerprint sensor. Other gadgets include a “Virtual Side Button” to wake the device and adjust the volume without any actual button being present. The company call this the Meizu mEngine 2.0 linear haptic engine, so it’ll feel like a button even though it’s not physically there. 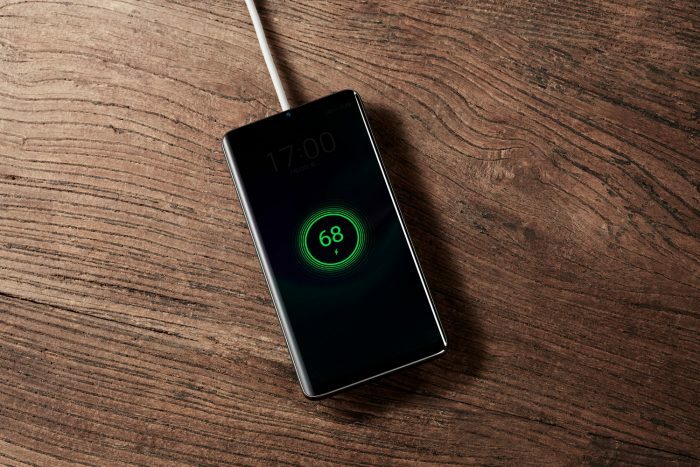 The phone comes with its own charging base to charge and perform data transfers. Oh, and the SIM tray? Gone. Instead you’ve got an eSIM, so no pin-hole to push, no cards to fiddle around with. The post Meizu to launch a phone with no orifices! is original content from Coolsmartphone. If you see it on another news website, please let us know.